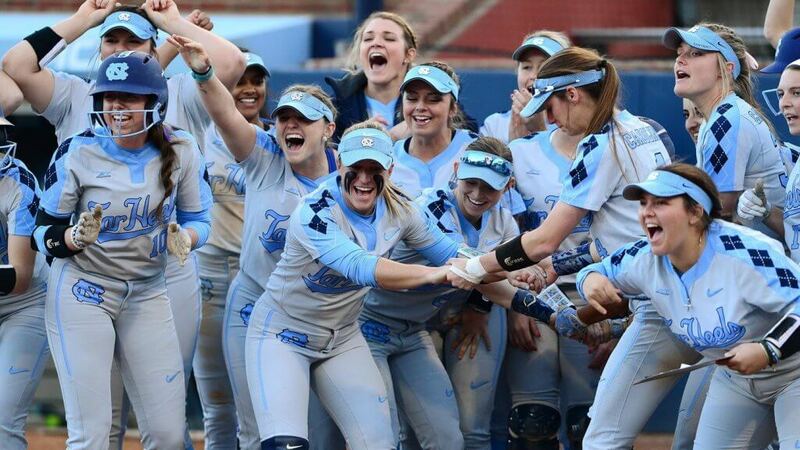 North Carolina will play three games against Extra Inning Softball-ranked top 20 teams. Photo: Tarheels Softball. There are several good opening weekend college softball tournaments across the Western Hemisphere (literally), but the Puerto Vallarta College Challenge starting Thursday, February 7 and running through Sunday, February 10 at Campo de Softball Nancy Almaraz in Puerto Vallarta, Mexico is a key one to watch because it will feature five teams ranked in the Extra Inning Softball Div. I Preseason Top 25. And of the 18 games scheduled over the next four days, 17 of them will have at least one ranked team! Here’s a closer look at teams and players who could make a big difference by the time Weekend 1 is over in Mexico… and be sure to check out our 2019 College Kickoff: 10 Intriguing Matchups That Open the Season, four of which take place in this event. The Bears and the Huskies’ matchup was on our list prior to the announcement on Tuesday of Gia Rodoni’s redshirt, but vaulted to the top of the heap after the news broke. Both teams will likely see some growing pains in the season-opening tournament, and how they respond and limit those ‘pains’ will go a long way to showing how the season will go. 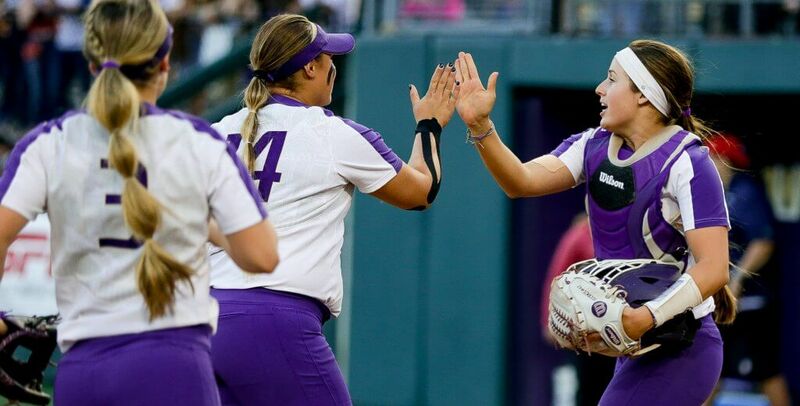 Baylor needs to see some players step up, both in the lineup and in the pitching circle, while Washington gets Morganne Flores back from an injury and must replace several offensive starters, including Taylor Van Zee. Both teams would like to count this game in the “W” column as the season winds on.